Servus Limited exists to do just that – serve the needs of companies when it comes to their buildings and related facilities. At Servus, we understand the very best of facilities management (FM), asset management, construction and maintenance, and enjoy the reputation of being the premium, fully integrated Facilities Management Company in Trinidad & Tobago. 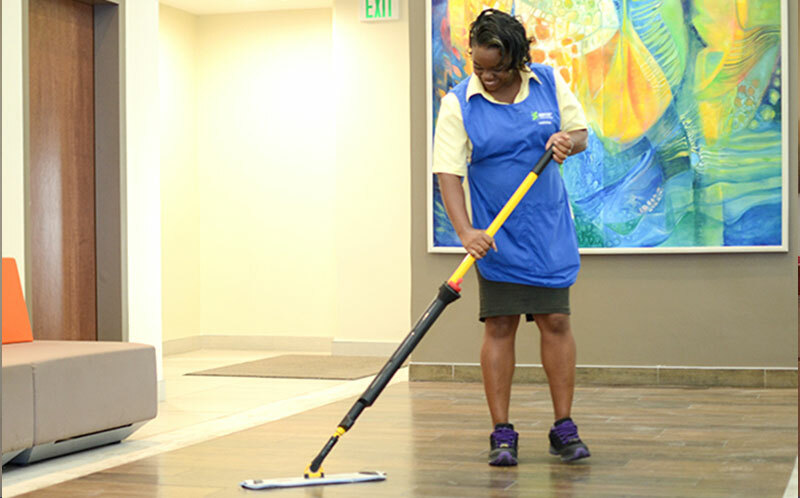 The Servus team has extensive experience in managing a diverse range of facilities and currently manage over 2 million square feet of prime commercial and residential properties across Trinidad and Tobago. As an integrated facilities management solutions provider, we offer a comprehensive range of services either as a complete solution or any combination which best suit your needs. Our company has the scope, scale and skills – all under one team – to manage the requirements of even the most complex property. The Servus approach to Facilities Management is aimed at delivering best-in-class client experiences whilst leveraging industry-leading FM technology and know-how. 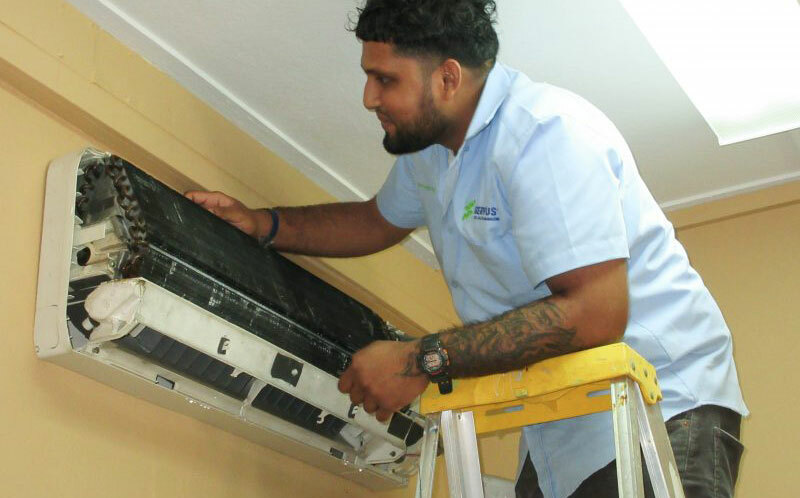 We adhere to the most globally recognized Quality Management System (QMS), ISO 9001 and are certified as a high-risk contractor by the Safe to Work in Trinidad and Tobago (STOW-TT) body. Our company is committed to operating with the highest levels of HSE performance in the Facilities Management sector. Our services are all-encompassing so that our clients can focus on their core business rather than having to concern themselves with a myriad of service providers.